Funded by Irish Aid and KPMG. 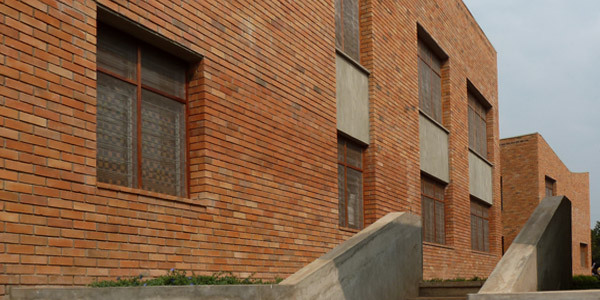 Triona, along with a team of enthusiastic volunteer architects, achieved planning permission for a new building for Hospice Africa Uganda [HAU] in 2008. Triona then assisted HAU in appointing a local architect to prepare detailed design, tender packages and to run the project on site. Triona advised HAU throughout the process. The building was opened in June 2010 by Micheal Martin TD. The building is focused around a cool and shaded courtyard. All rooms are dual aspect to facilitate natural cooling. All circulation is external. The patients wait outside in the cool courtyard before their consultations. 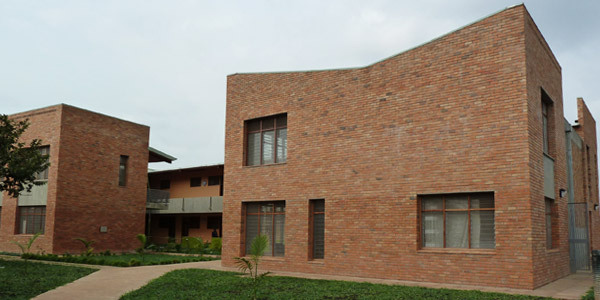 The building contains the first play room for patients and their families in a hospice in Central Africa.